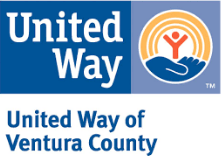 United Way of Ventura County is proud to be the Supervising Organization for the AmeriCorps Volunteer Infrastructure Project (VIP) in Ventura County. VIP is a capacity building program created to grow the volunteer programs at local nonprofit Partner Sites. VIP members work to increase the infrastructure, volunteer support, and resources that allow their Partner Sites to serve their constituents more effectively. 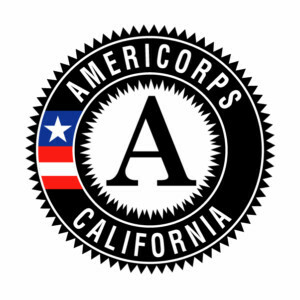 VIP was formed in partnership between CalSERVES AmeriCorps /Napa County Office of Education and CaliforniaVolunteers in 2009. The AmeriCorps VIP program is part of the larger national AmeriCorps mission: getting things done, strengthening communities, encouraging responsibility, and expanding opportunity. AmeriCorps service members commit to a full or half year of national service after which they may choose to receive an educational award. AmeriCorps members are part of an ever-expanding network of motivated and passionate volunteers committed to continuing an American legacy of community service that spans over 200 years.